Melbourne has hundreds of skyscrapers, and today I am looking at one of the less notable ones: 250 Elizabeth Street. 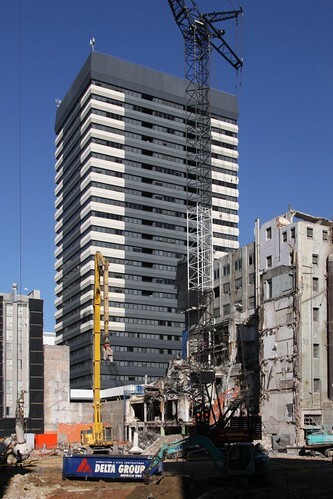 Once known as Myer House, the building once served as the head office of the Myer department stores. With Australia’s new carbon tax laws having been passed by the Senate last week, it is the perfect time to look at Victoria’s three major coal fired power stations. 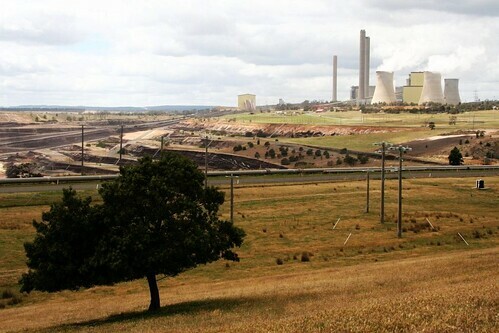 Located in the Latrobe Valley atop massive deposits of brown coal, together these power stations run 24 hours a day to supply the majority of Victoria’s baseload electricity demand, and in the process contribute more than their fair share of emissions in the environment. So why are they so dirty? What’s going on at Southern Cross Station? 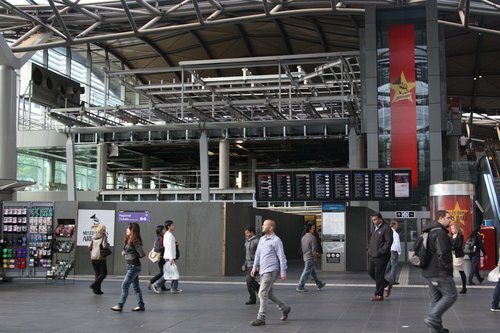 If you have passed through Melbourne’s Southern Cross Station recently, you have probably noticed a lot of construction going on as you try to find your way to the platforms. So what is going on?